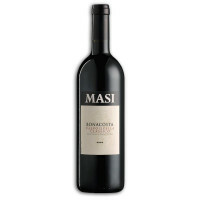 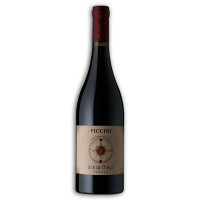 Pronounced aromas of red and black fruit, mainly plum and sour cherry. 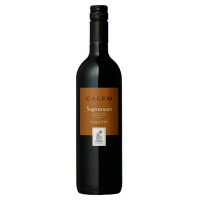 Hints of spices and a light balsamic note. 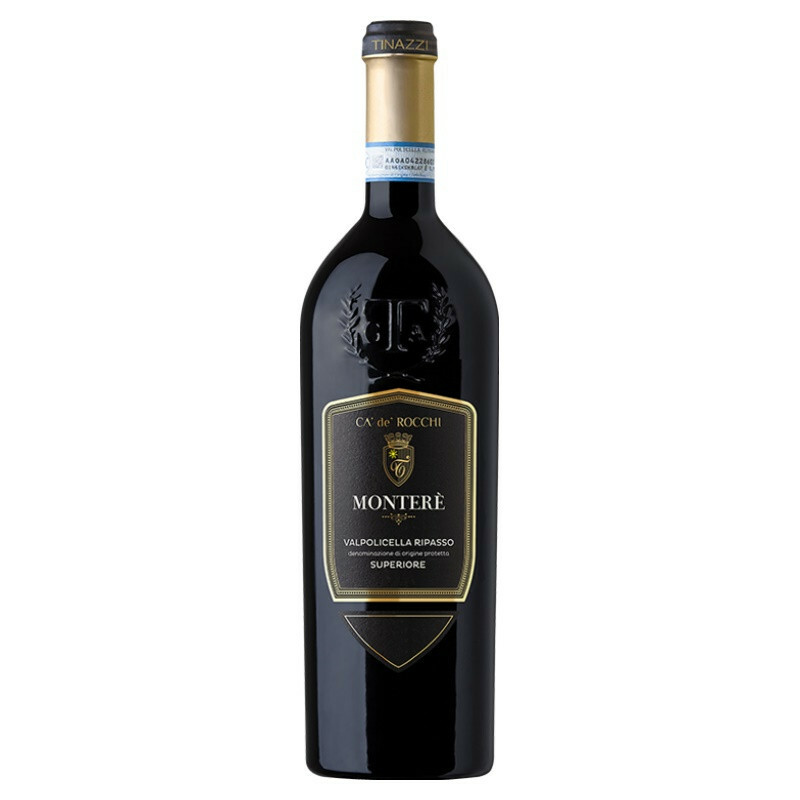 Full bodied with balanced and soft tannins. Long finish.